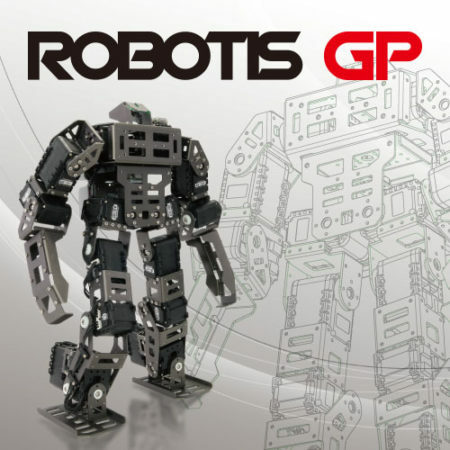 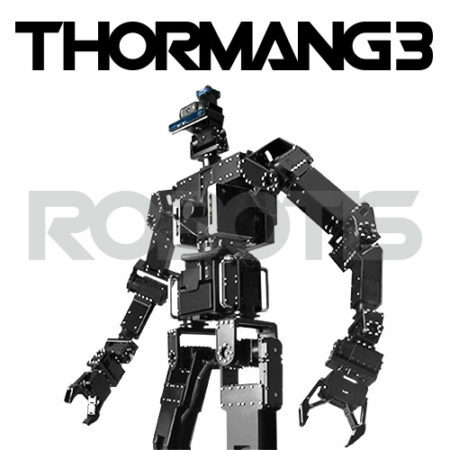 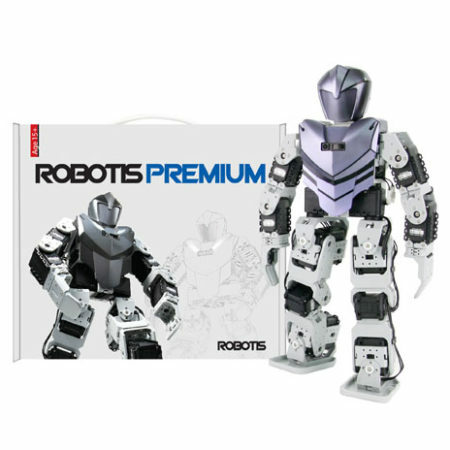 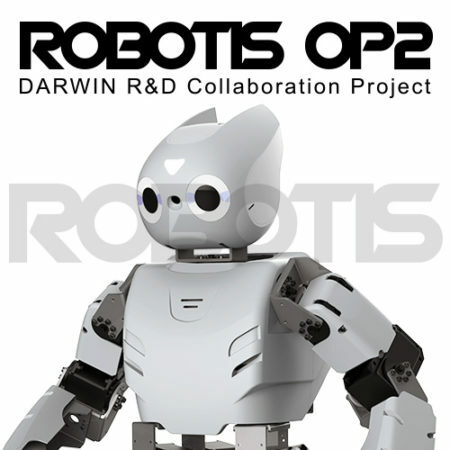 ROBOTIS MINI is a 3D printable and programmable humanoid robot. 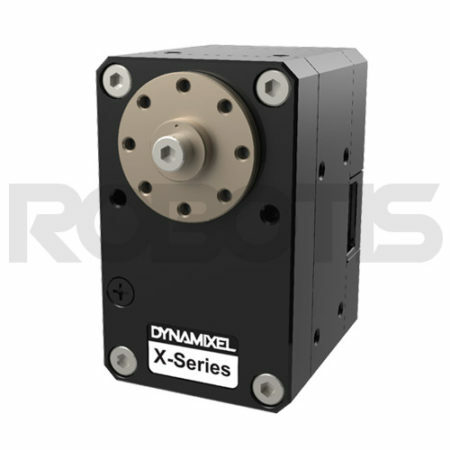 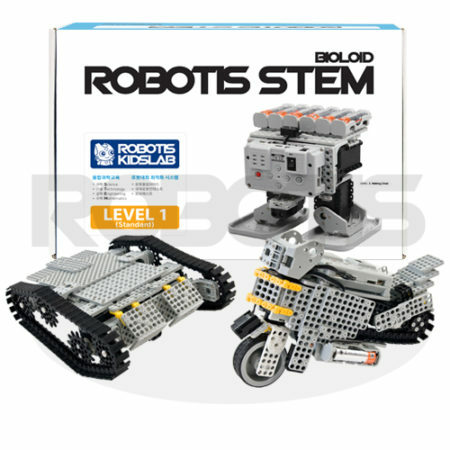 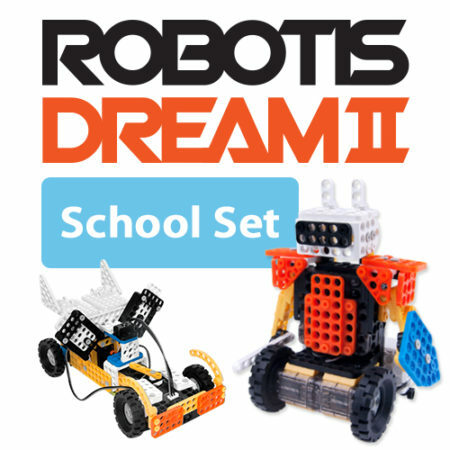 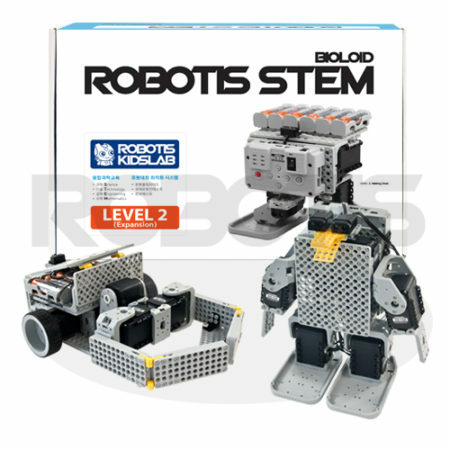 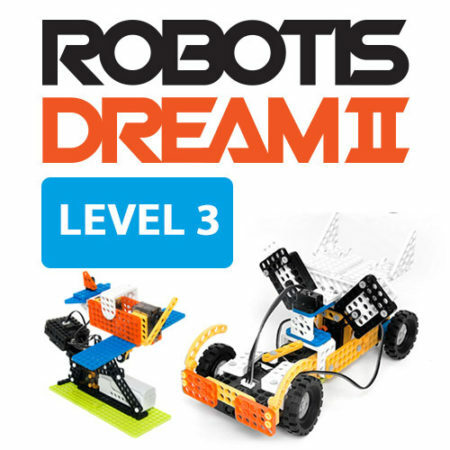 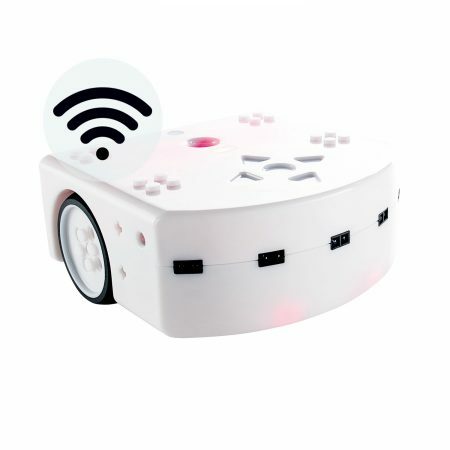 · iOS users can connect their smart devices to the ROBOTIS MINI using BT-410 (sold separately). 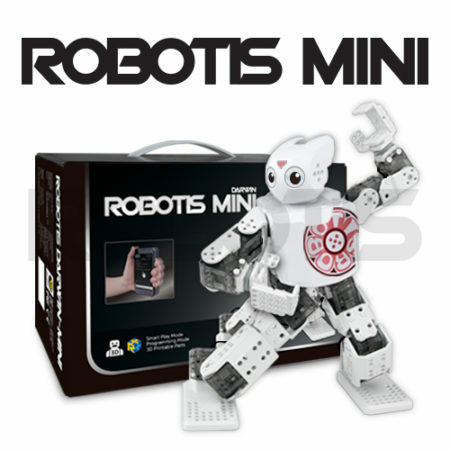 · Voice recognition mode is NOT available for the iOS ROBOTIS MINI App.